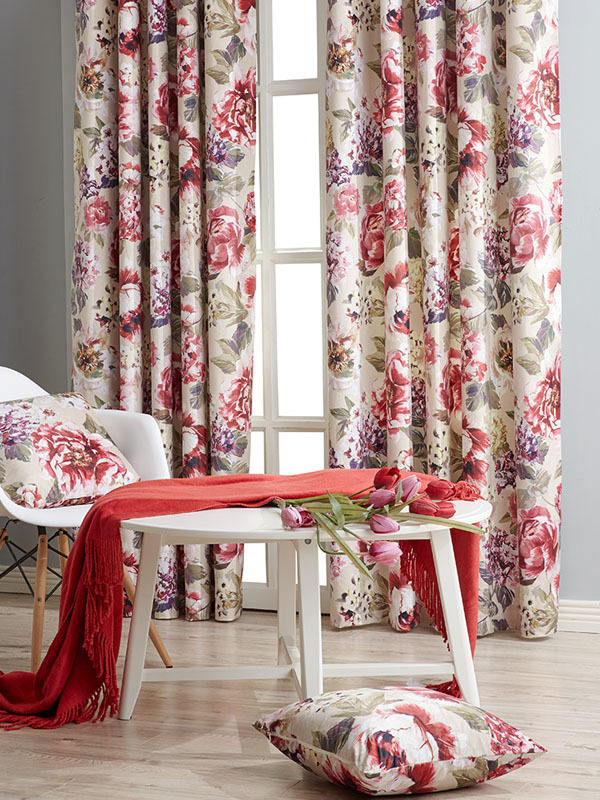 Here at Brereton Carpets, we now offer a range of ready made curtains curtains. 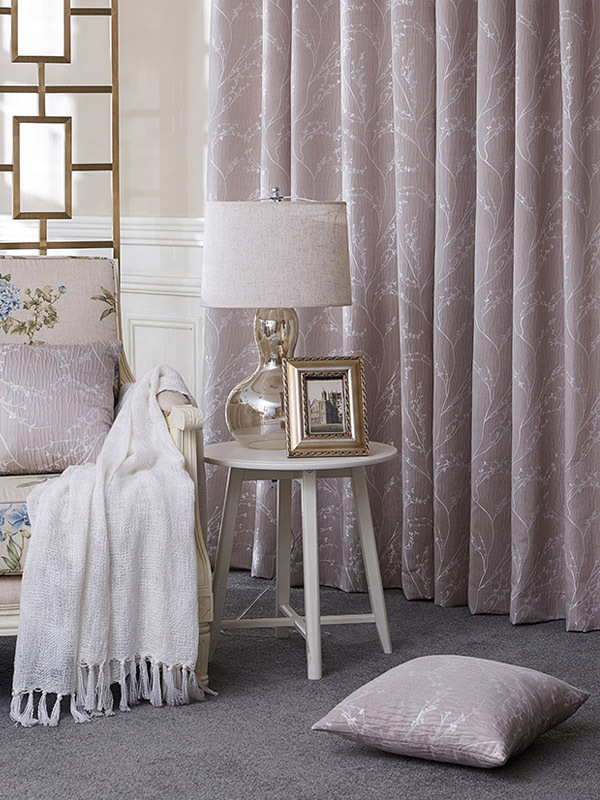 We have full range in stock at our Greystones showroom. 168cm X 288cm / 66" X 90"
228cm X 228cm / 90" X 90"
335cm X 228cm / 132" X 90"
SLX use high quality metal eyelets in a standard size of 40mm. 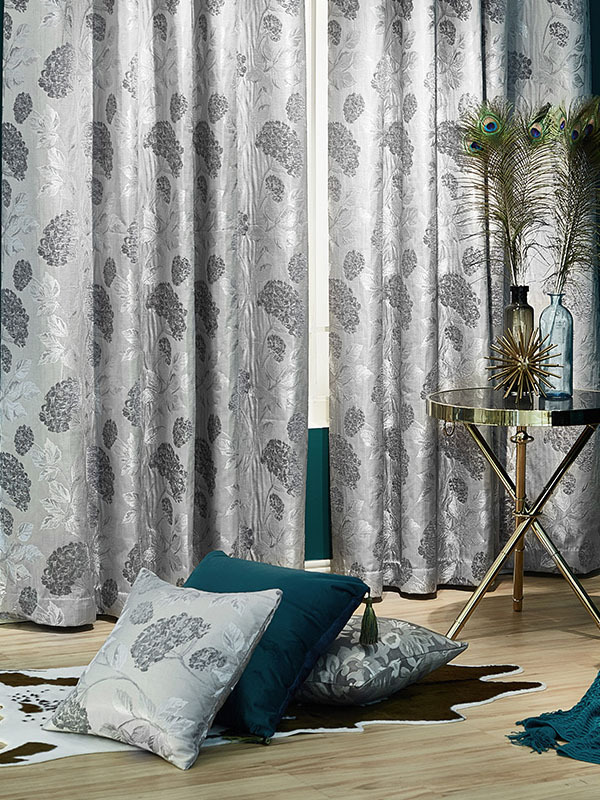 They also use a superior buckram stiffening in their headings to ensure the curtain tops look great and don’t sag. 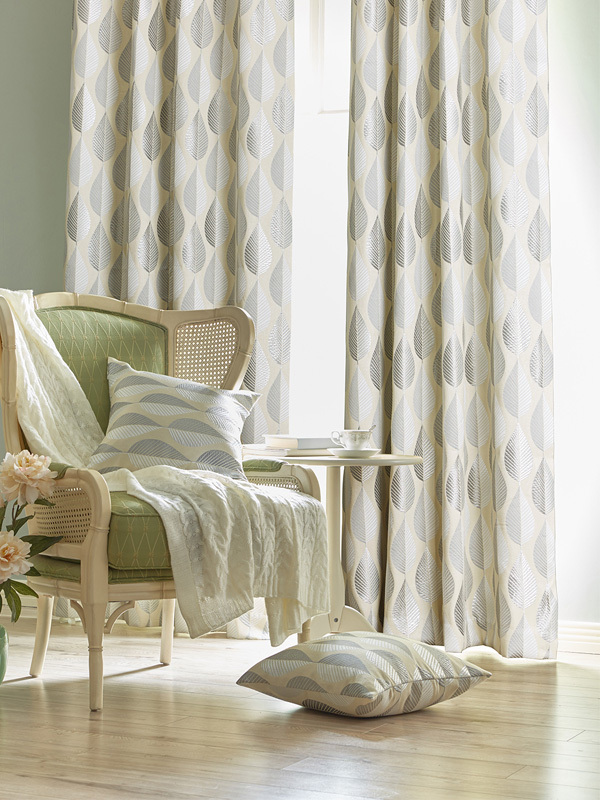 All of the eyelet ready made curtains, are also available as a Pencil Pleat. These are altered from an eyelet heading, by our fantastic alteration team. 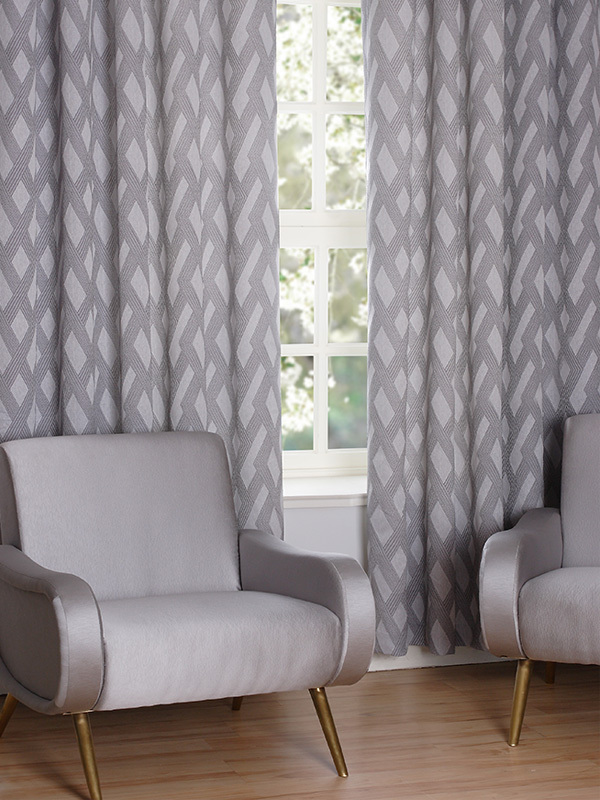 Each pair of ready made curtains is encapsulated in our innovative Hanging Pack, which showcases the full beauty of our ready to hang curtains, whilst eliminating the ‘box’ crease from conventional curtain packaging.